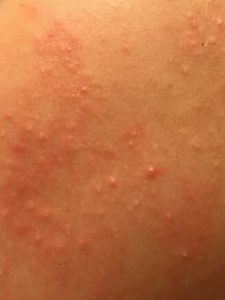 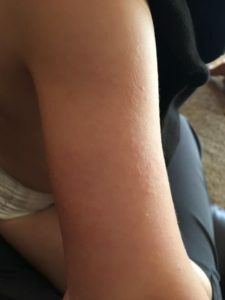 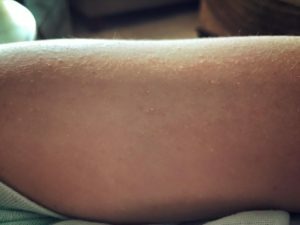 I’ve had a lot of requests lately from parents for photos of keratosis pilaris in children on their cheeks, arms and legs. 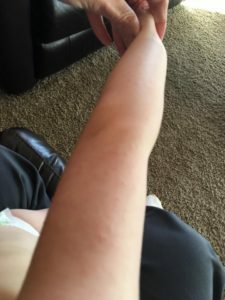 Most parents (just like you!) 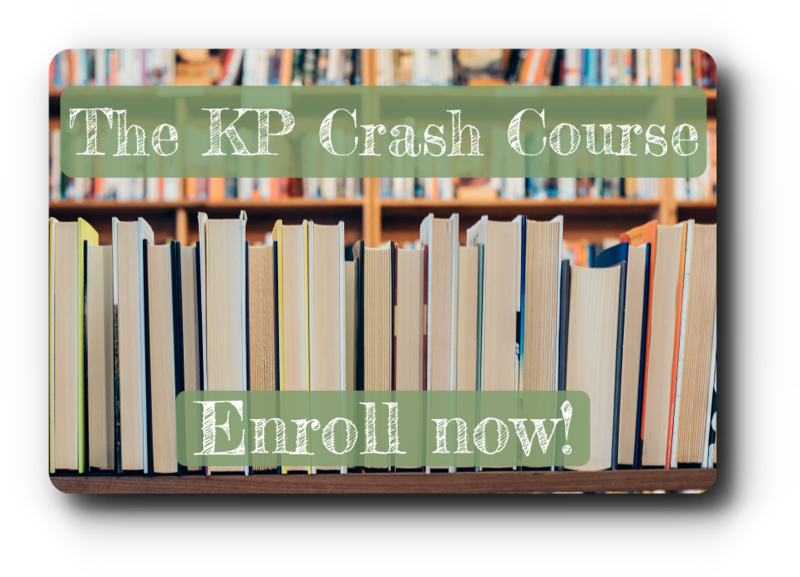 want to see photos to know if what their child is experiencing is a typical symptom of KP. If you would like to share a photo of your child’s KP, simply email your photos (no faces please) of your child’s cheeks, upper arms, back or legs to me at info @ kpkids.net. 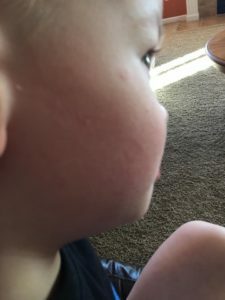 In your email, just tell me if your child is boy or girl and their age. 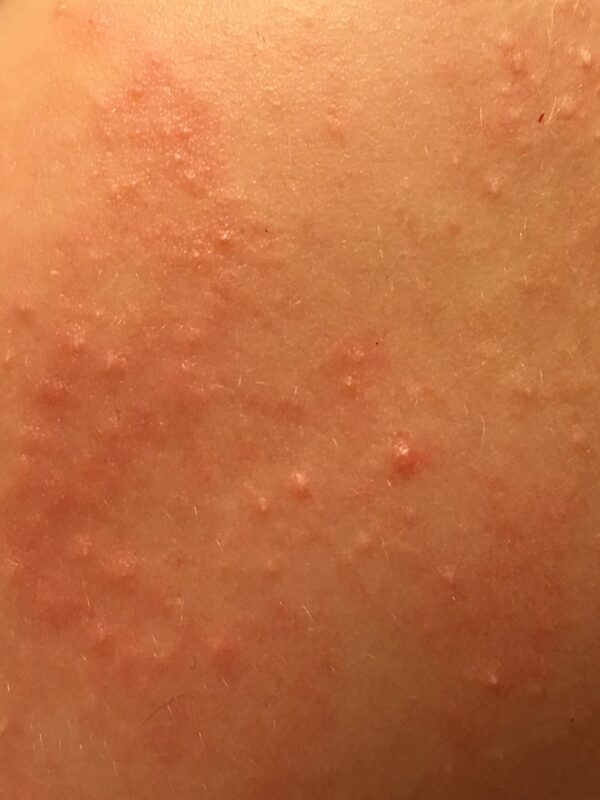 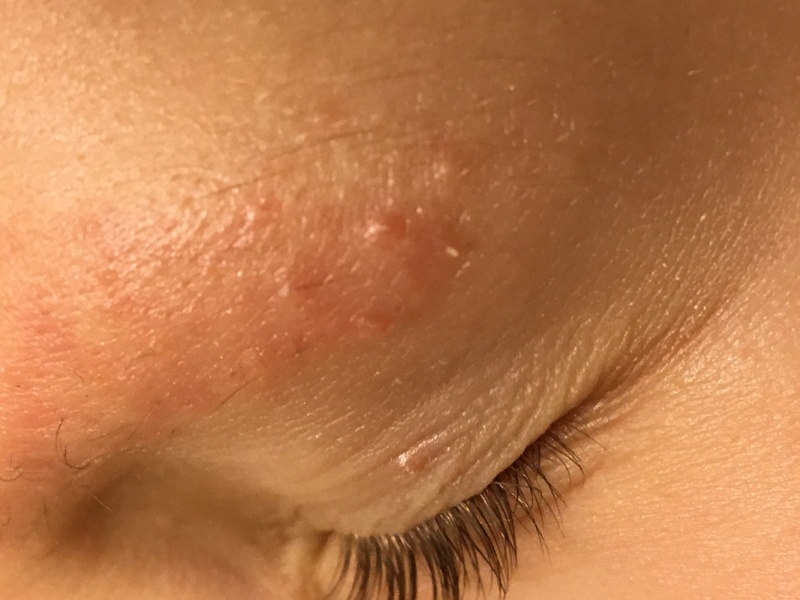 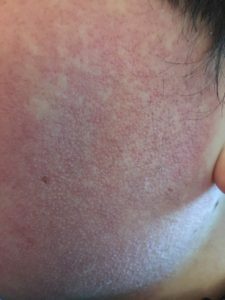 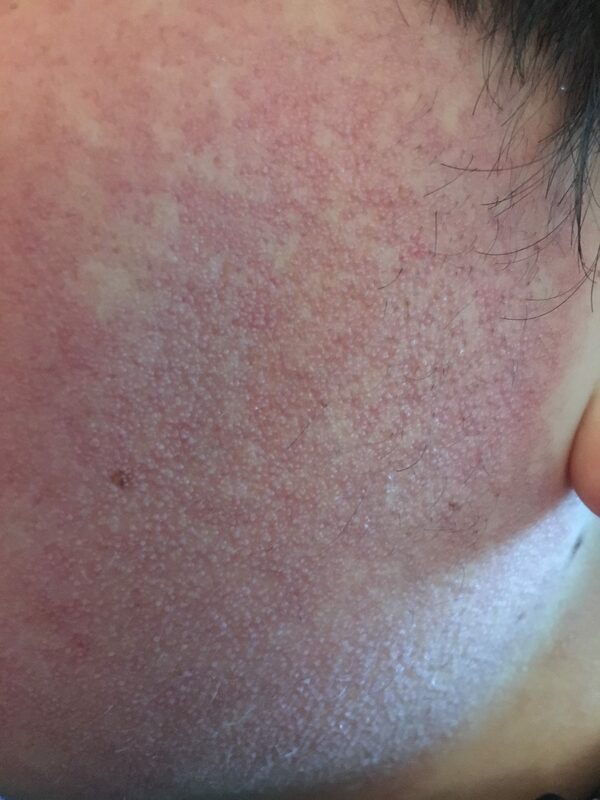 As awkward as it is to share pics of an often-embarrassing skin condition for children, I truly believe that seeing photos of others dealing with the same skin condition may help another parent recognize what symptoms are normal for KP and which cases may require a dermatologist’s assessment. If you would like to share a photo of your child’s KP to help other parents, please email your photos (no faces please) of your child’s cheeks, upper arms, back or legs.